MBA Careers week is on again! 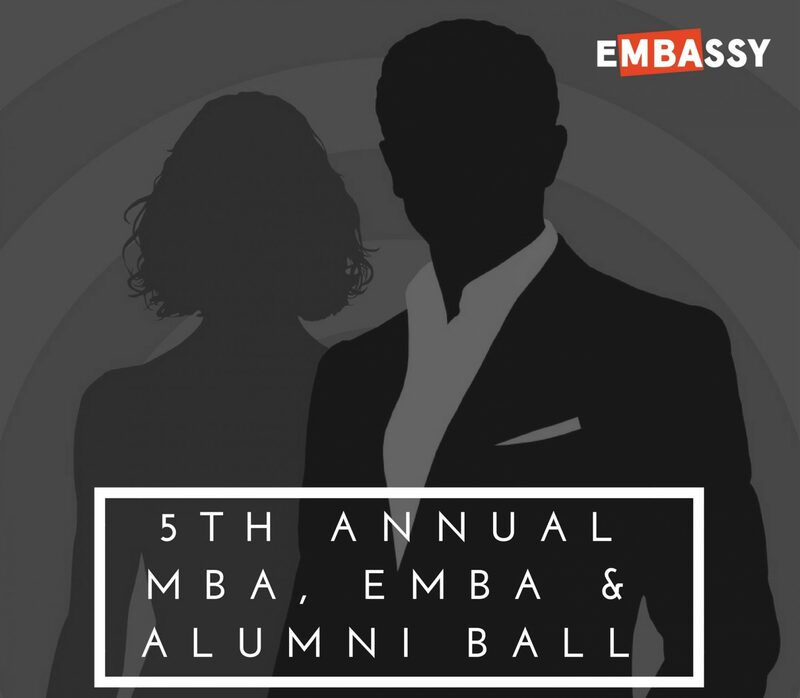 From Thursday 15 June, the largest concentration of MBA corporate employers from across Sydney come together to actively targeting USydney MBA students and future leaders. Even if you are not actively looking or just browsing, Careers Week is a great opportunity to build your corporate networks for future years and opportunities. Events include breakfast and evening information sessions, interactive discussions, informal Q&A and personalised networking. To register for any of these events, please sign into Simplicity. Our blog is about showcasing the Sydney MBA, and our student and academic stories. We would love to have additional students on board in 2017. The blog has a large monthly readership, and we regularly share articles across Business School and University social media channels. The commitment can range from a one-off blog OR regular contributions (2-3 blogs per semester). Topics to cover anything from the Sydney MBA experience (a favourite unit, MBA capstone, experience with the MBA career services, how the MBA is helping achieve career goals and your ‘Future anything’, etc) to topics of relevance; a focus on current trends; or general interest pieces for a business audience. We are also very happy to work with participants on topic ideas. Generally 400 – 600 words. Blogs in longer form are also fine depending on the topic.